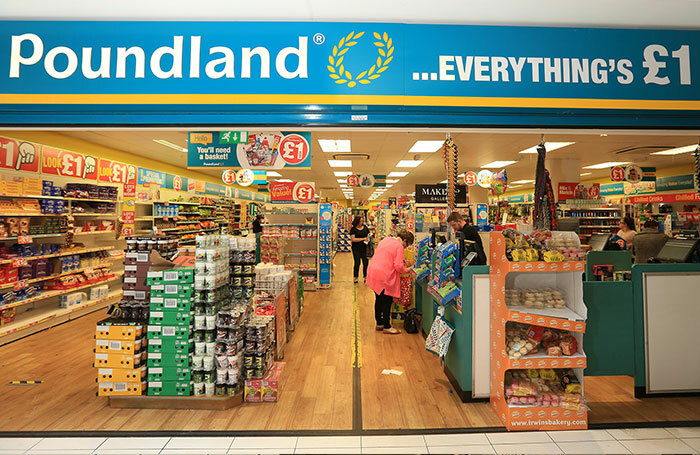 Every week, millions of savvy customers enjoy the fun and exciting shopping experience of Poundland in hundreds of stores nationwide. We are very proud to offer you a single £1 price, that hasn’t changed since we opened our first store. From Amazing TOP BRANDS and daily ESSENTIAL items, to fantastic NEW lines and stunning WOW deals, we hope our quality and variety gives you irresistible value each visit!